Des Moines native Pete Cutler started rock climbing as a teenager and hasn’t stopped since. 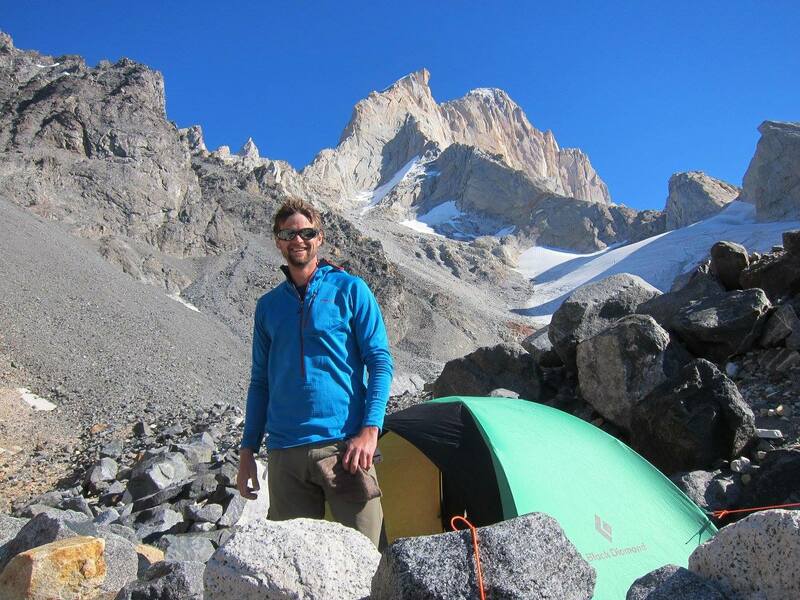 Join us to hear how an Iowa guy got into rock climbing, as he shares stories from his adventures and experiences around the world culminating in a month-long trip to Patagonia in 2017. Speaker starts at 6:30, followed by a Q + A. Kid friendly event. Seating is limited so bring your own camping chair if you have one!